Turning Point’s 7th Annual Honors Gala is April 5, 2019 at the Earle Brown Heritage Center. Mark the date to join us in honoring the Visitation Sisters of Minneapolis as our Person of the Year. 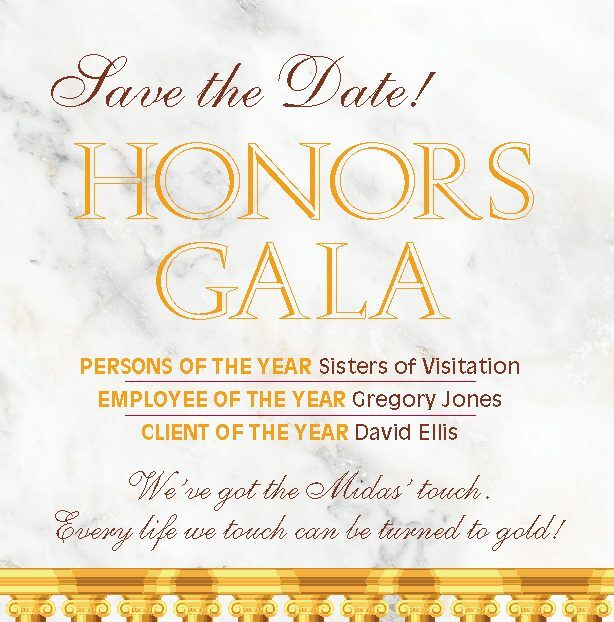 We will also honor Client of the Year Davis Ellis and Employee of the Year Greg Jones.